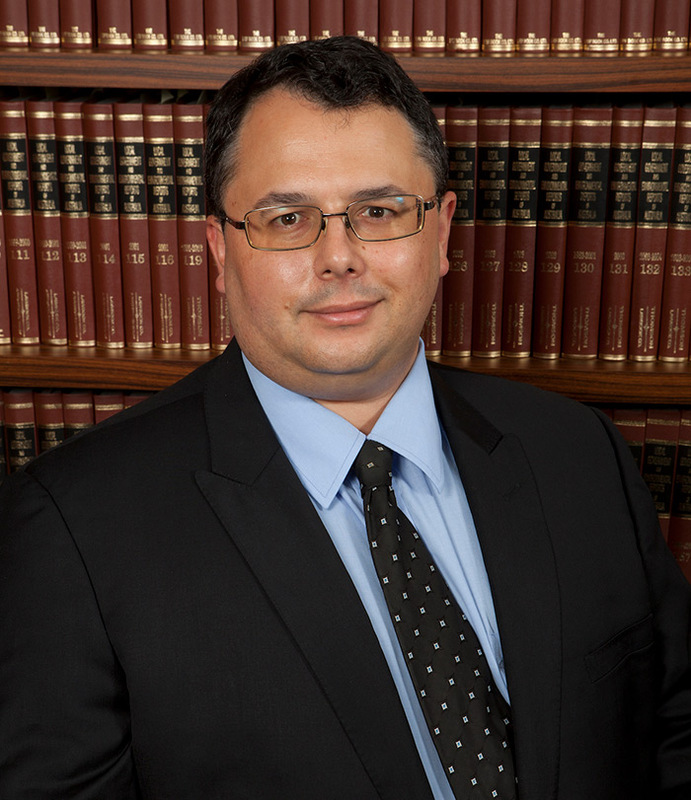 Ashley Dewell obtained both Bachelor of Laws (Hons) and Master of Laws from the University of New England, after which he commenced legal practice with a litigation and dispute resolution focus. He moved to a private firm in Alice Springs, where he conducted litigation before the Federal Circuit Court and all levels of Territory courts, after which he transitioned to a role for the Northern Territory government. He has lectured in business law while conducting litigation. He worked as a solicitor for the Victorian government and appeared in court as an advocate on a regular basis. He joined McPhee Kelshaw in 2018. Diverse experience has given him a broad knowledge of the law, and demonstrated that legal difficulties do not exist in a vacuum. Accordingly, Ashley seeks to tailor practical legal advice to deliver the best possible outcome in each individual client’s circumstances. Outside of work, he enjoys reading, watching the Crows, gaming and is involved with the Anglican Church.